This 1,876 sq.ft. 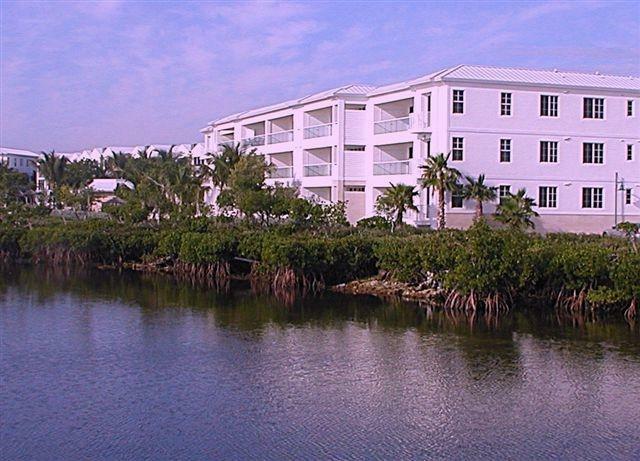 fully furnished 2/2.1 ocean front condo comes with a 40' x 16'4'' marina boat slip. 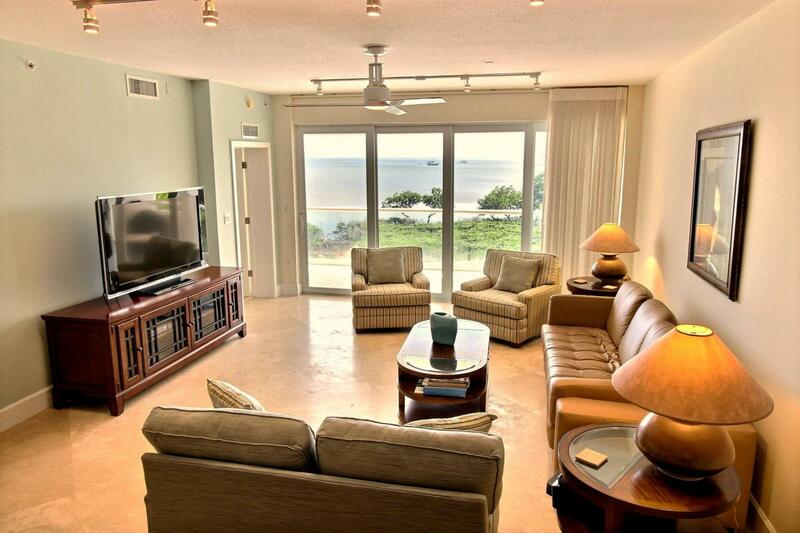 Enjoy striking direct ocean views from this second-floor unit located in the luxurious Mariner's Club Resort and Marina, Key Largo, Florida. Finishes include Saturnia marble floors and granite counter tops with stainless steel kitchen appliances and 9' ceiling heights. Separated from the kitchen by pocket-doors there is a bonus room that can serve as additional sleeping space, extra storage, an office or breakfast dining area. Located in the Sailfish building you are literally a few steps from oceanside swimming and your own boat slip. Mariner's Club Resort is situated at the gateway to the Florida Keys near John Pennekamp Coral Reef State Park and Molasses Reef just 60 miles from MIA.Only 118 luxurious townhomes and villas on 23 oceanfront acres surround a protected deep-water marina with direct access to the Atlantic. The community amenities include a fresh water 7,800 square foot ocean front pool, tennis and pickle courts, a club house with a second pool, health and fitness facility and serenity pool. This pet friendly community provides 24-hour security with full time on-site management and includes a 2,000 square foot catering hall with professional catering kitchen for use by members and member guests. Mariner's Club is an equity community requiring each owner to obtain a certificate of membership. A contribution of $45,000 to Mariner's Club Homeowners, Association, Inc. is due at closing. This contribution is returned in full should you sell your unit. A non-refundable working capital contribution in the amount of $6,164.34 to HOA/Condo Association is also required of new members. The ability to rent short term also makes this a viable investment opportunity. Listing courtesy of Glenn R. Hoover of Glenn Hoover Real Estate Services South Florida, Llc.